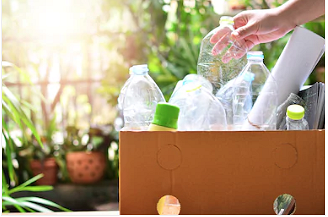 The European Commission wants to get rid of disposable plastics, according to a plan that will be presented on 23 May. European Commissioner Frans Timmermans had announced this already in his speech for the Circular Economy Stakeholder Conference on 20 February this year. That is why there may be a ban on, among others, straws, cleaning wipes, food packaging and plastic swabs. Alternatives for these disposable plastic products could be made from paper, wood or biodegradable plastics. And certainly this last category offers opportunities for the biobased economy; if the fossil product is banned, the business case of the biobased alternative often changes favourably.